Not just the toughest job in the Army, the toughest job in the military. Got me wondering if I,ll ever get someone in a similar feel!! 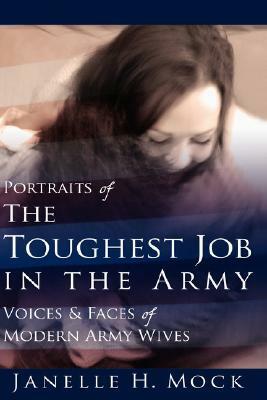 This book is a series of short memoirs of Army wives whose husbands make up different ranks, branches, etc.